As of April 8, we are having a priest, Fr. 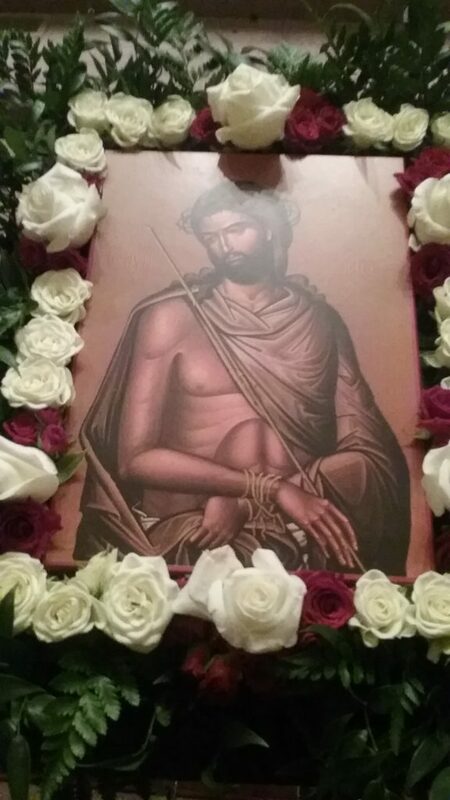 Joseph Thomas from Boston with us the entire week from Lazarus Saturday April 13, through holy week to Pascha Easter. The Bishop has contacted us and we have touched base with Fr. Thomas. Bishop is arranging for a weekend priest until Father Christopher is able to resume. This will be on Sundays at 11:30am instead of our regular 10am. confirmed as of 4/12. 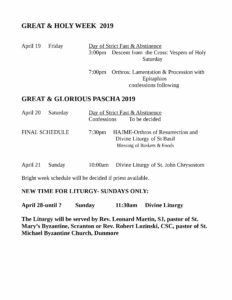 Beginning Thomas Sunday (April 28) Either Fr. 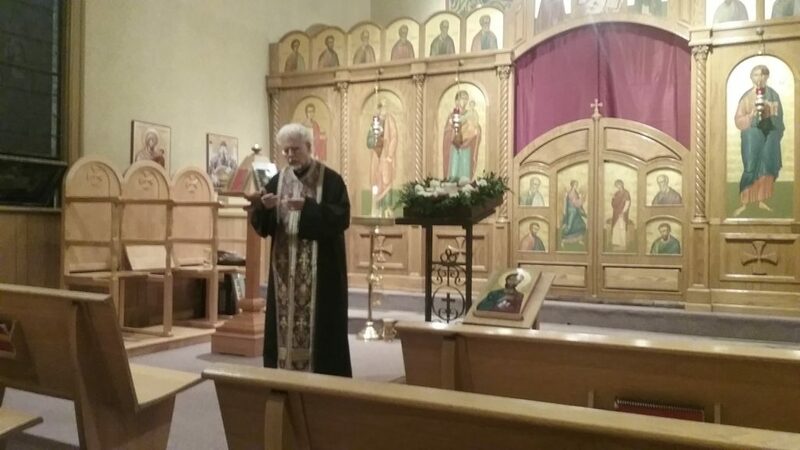 Leonard Martin SJ pastor of St Mary’s Byzantine Ruthenian Church or Rev. 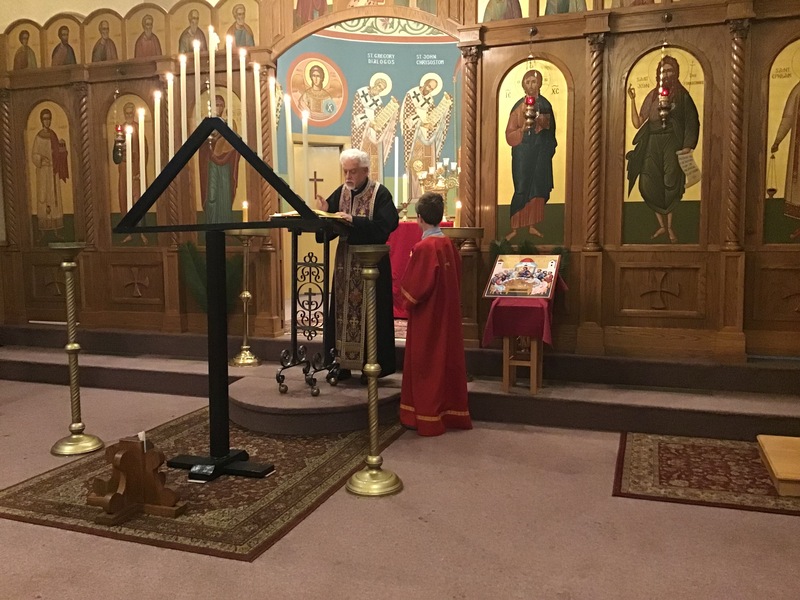 Robert Lozinski at St Michael’s Byzantine, Dunmore will be celebrants. Please visit facebook for the most updated liturgy time changes. we are week to week with priests sometime at the last minute. Use the contact us page to update your cell phone & email info so you can be contacted that way. Fr. Christopher has taken ill and has seen great improvement since February. Prayers are requested for healing and strength of his caregivers, physicians and family. 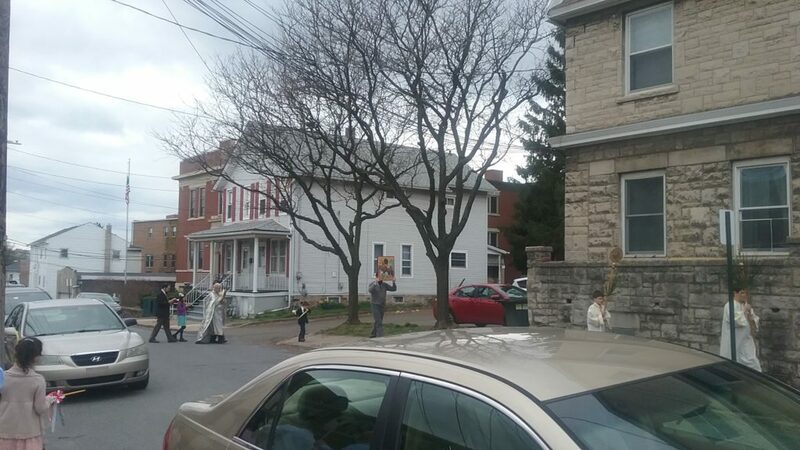 Saint Joseph Melkite Greek-Catholic Church, Scranton, PA, is a local parish of the Melkite Eparchy of Newton. CELEBRATING 123 YEARS IN SCRANTON in 2019. 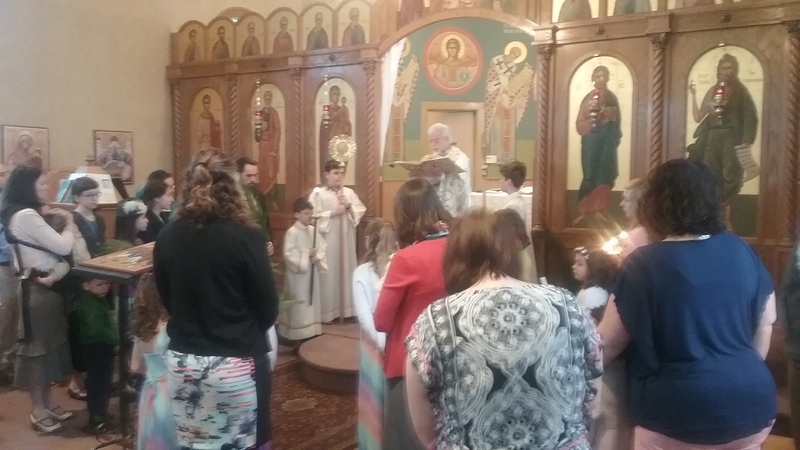 We are one of the three oldest churches in our Eparchy . Founded by Lebanese immigrants in the late 1890s, we are a faith community that has withstood many trials and tribulations. Today we continue to witness to the Gospel of Our Lord God and Savior Jesus Christ throughout South-Central New York State and Eastern Pennsylvania: From Binghamton/Vestal NY and Albany to Philadelphia area, concentrated in the Lackawanna Valley. Patriarchate of Antioch. Catholic but not Roman, Byzantine in Tradition, brothers and sisters of the Orthodox East. Visit the Eparchy website at www.Melkite.org for more information! See our “ABOUT” tab for: The First 100 years of St. Joseph Church used for our Centennial Celebration Oct. 1997. 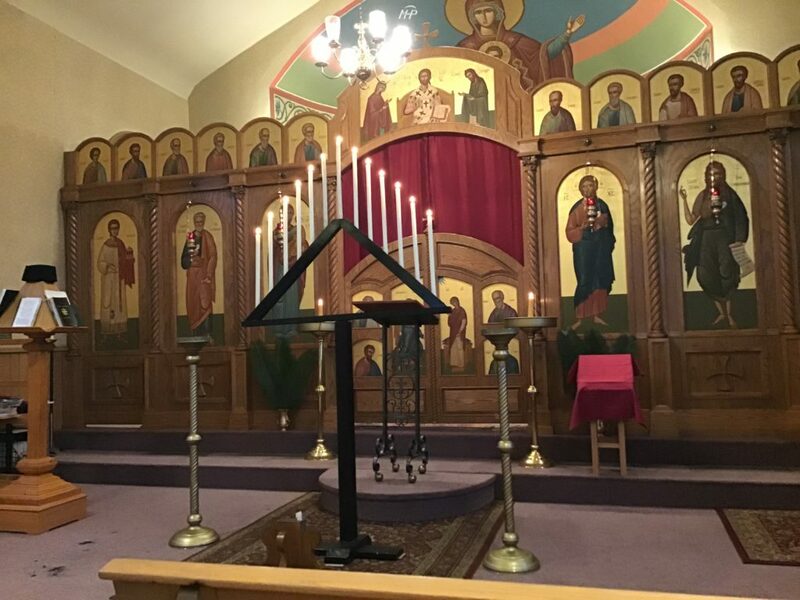 © 2019 Saint Joseph Melkite Greek Catholic Church. All Rights Reserved.